A	key	objec*ve	in	educa*on	is	to	produce	successful	contributors	to	society. The	Arts	Equity	(AEI)	assigns	levels	for	all	LAUSD	schools	(K-12)	based	on	the	scope	of	their	provided	arts. This	data	directs	resources	to	go	to	the	most	underserved	schools. The	goal	is	to	provide	arts	access	to	all	students	within	5	years. 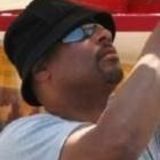 •  Uses	the	vast	network	of	community	arts	partners	in	a	cohesive	arts	educa*on	strategy	that	directs	expanded	ACN	eﬀorts	where	they	are	needed	most. 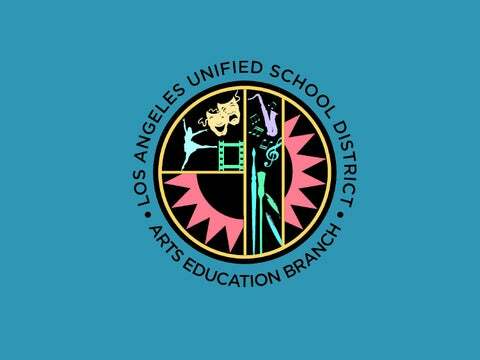 •  LAUSD	is	contrac*ng	29	community	arts	partners	who	will	provide	during	and/or	ader	school	art	services.